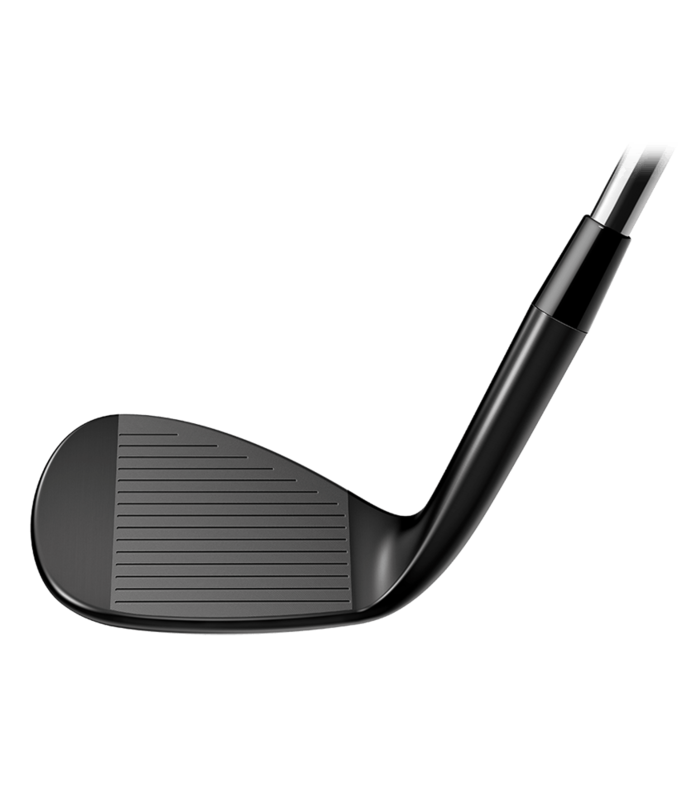 the club is perfect for the nearby play around the green - perfect to do the full swing with perfect retrospin. 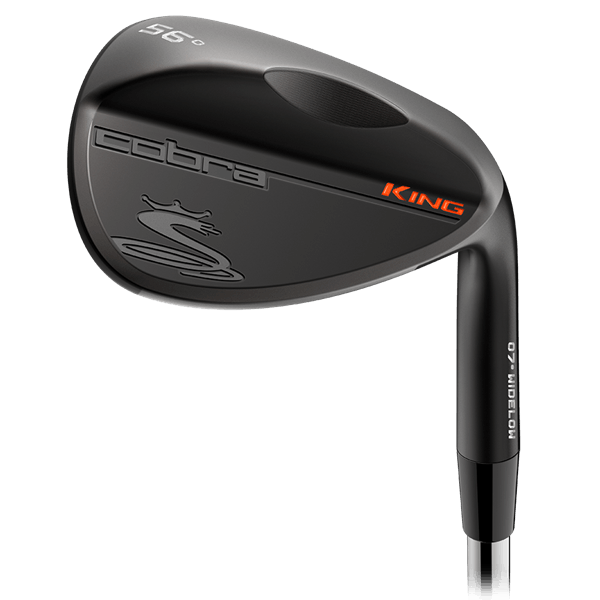 absolutely to recommend! 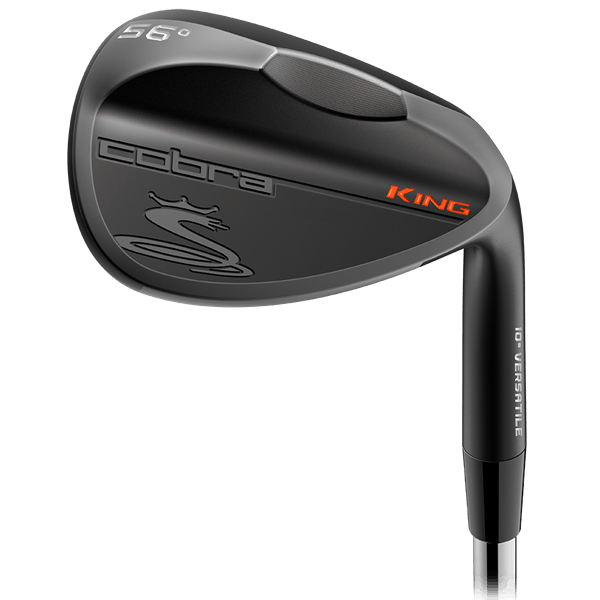 The Cobra King Black One Length Wedge has been created to deliver One Set Up and One Swing for incredible levels of precise shot-making consistency around the green. 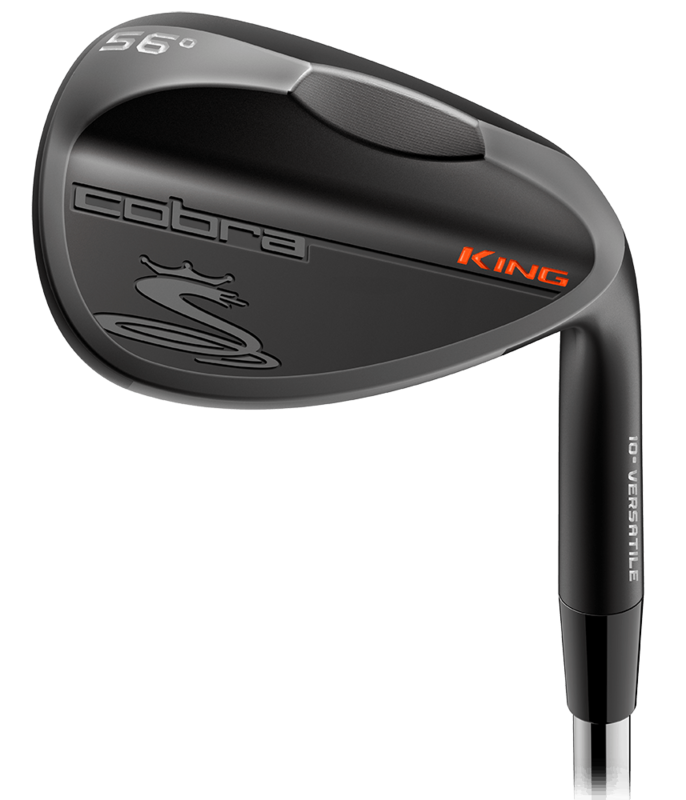 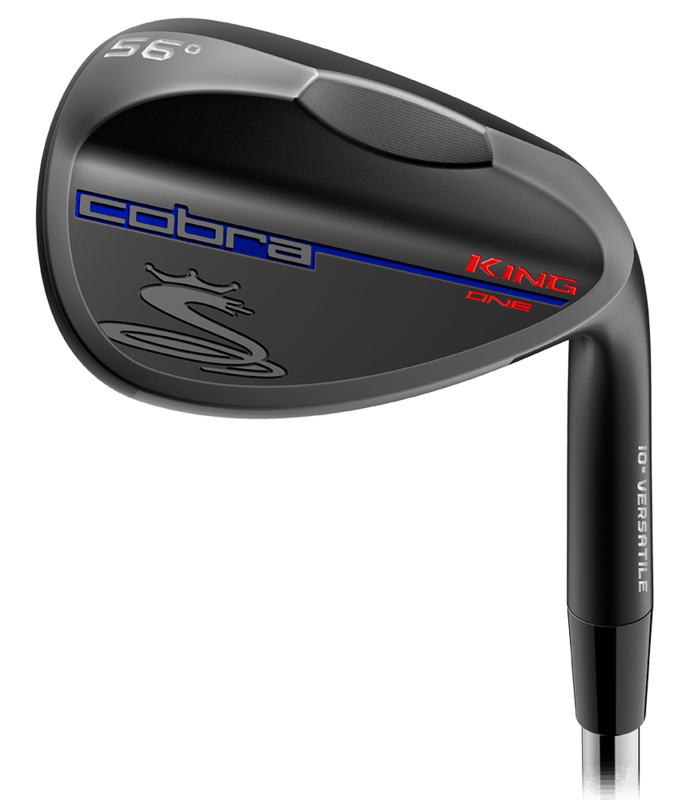 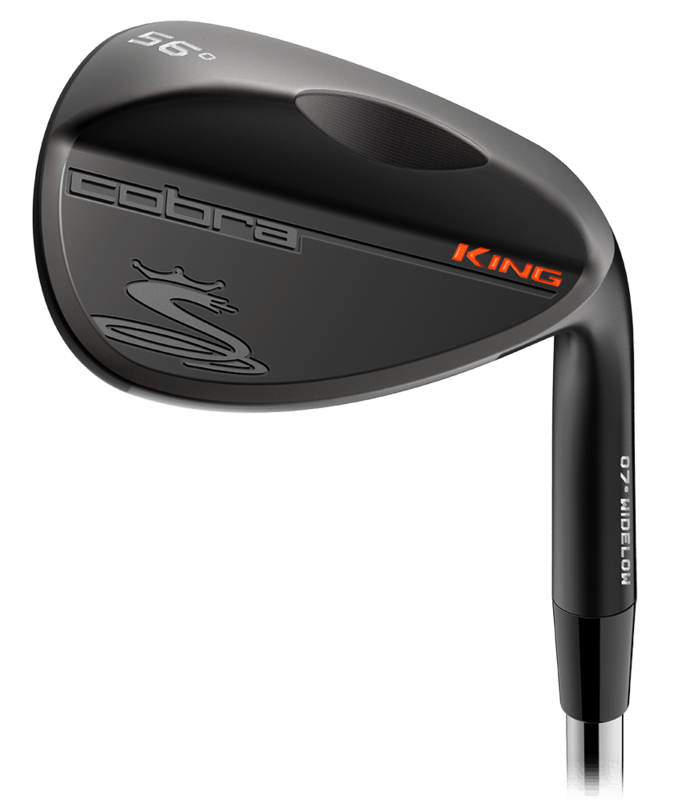 Cobra have re-engineered the King One Black Length Wedge to feature a 7-iron weighting, length and lie to optimise performance through your short game. 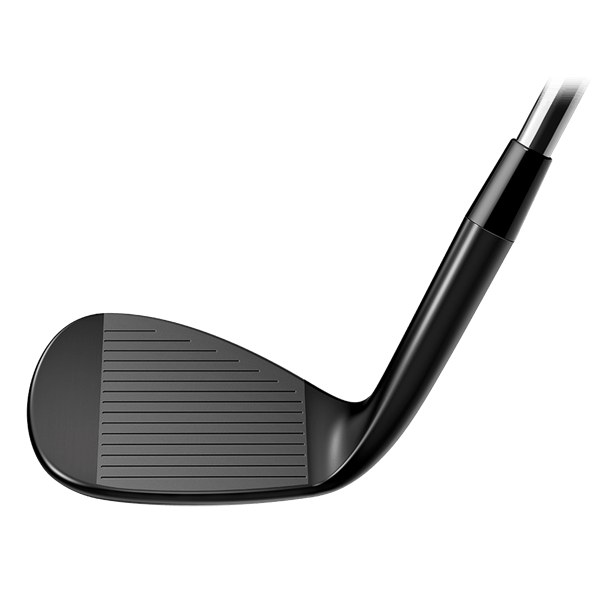 The versatile design has been created to deliver a consistent trajectory and improved distance gapping on approach shots. 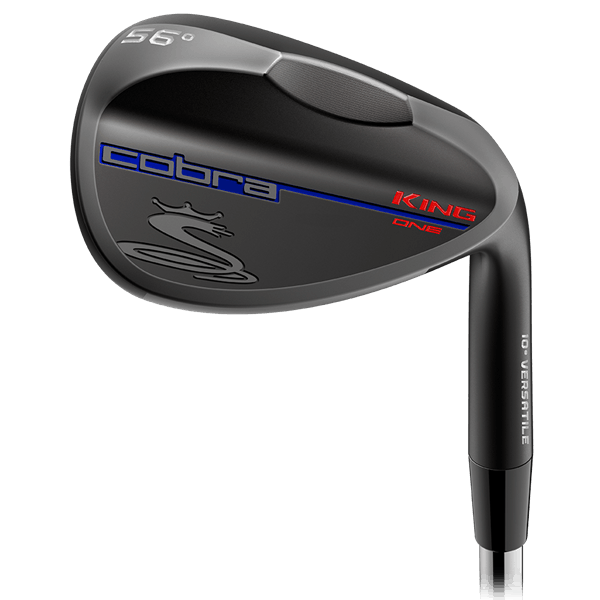 Available in two lofts (56°, 60°) this Cobra King Wedge features a progressive spin technology that will allow you to control the spin for all variety of shots around the green. 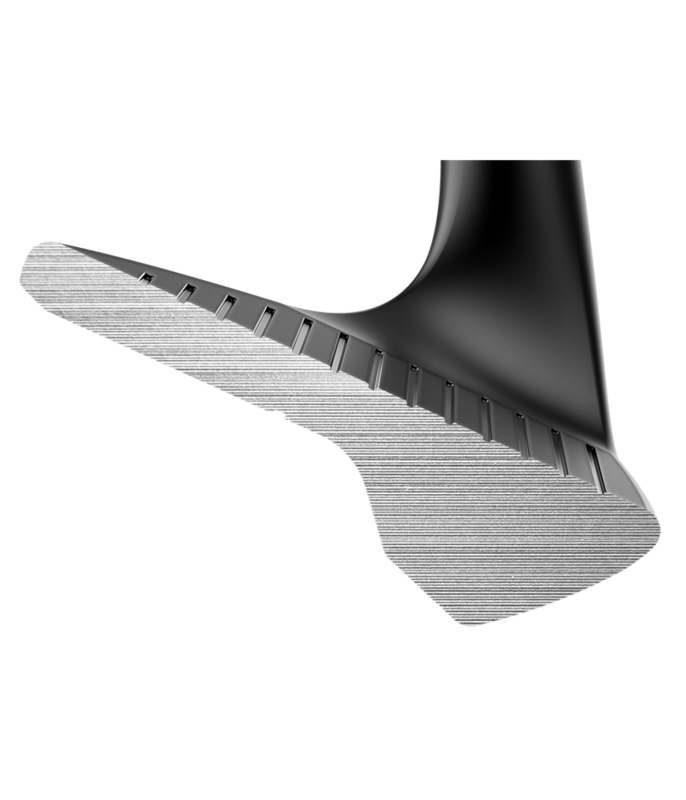 The face and grooves are 100% CNC Milled to give you incredibly consistent spin across the whole face. 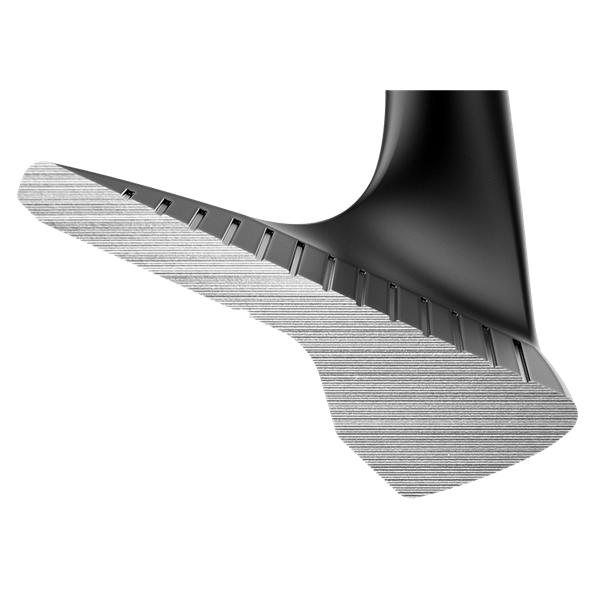 A versatile wedge grind that provides toe, heel and trailing edge relief and a notch technology that has been engineered to allow the sole and trailing edge to sit lower to the ground at address will improve the shot-making precision on square and open-face shots.